When your company signs up all company employees and spouses gain access to Meet2Talk. Inform all employees and spouses. They can sign up and create a profile. Find other spouses at your new location. Ask questions, share advice and create a network. 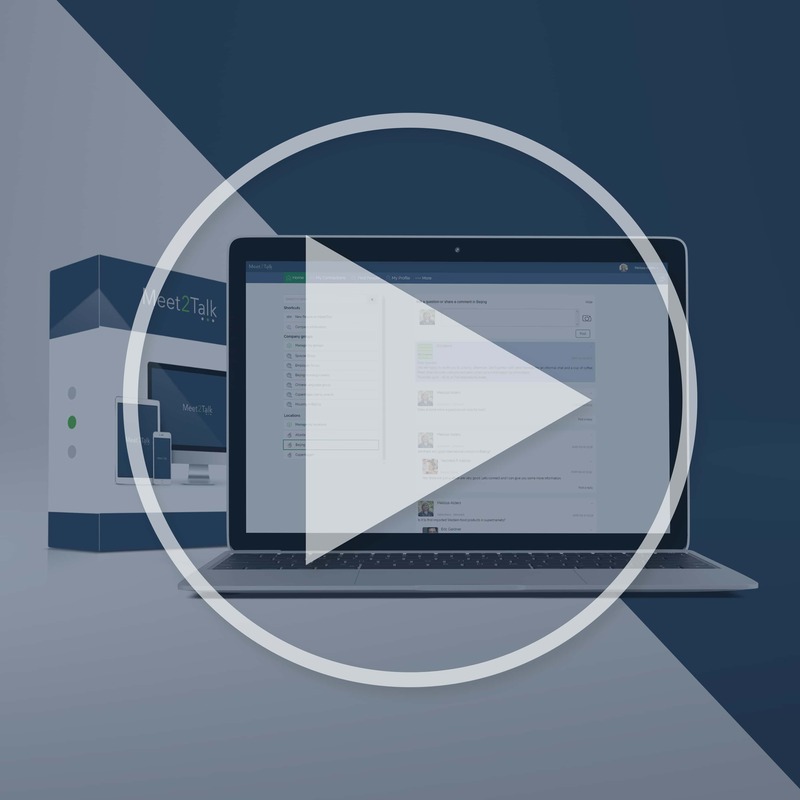 Sign up your company for a 30-day free trial here. Signing up takes 3 minutes and the only company information needed to sign up is your company name and address. 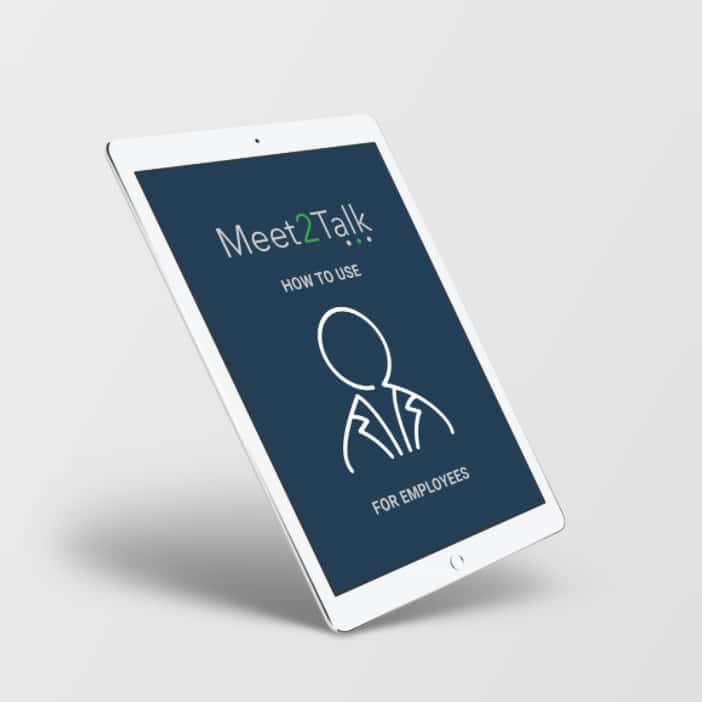 A subscription to Meet2Talk gives access to all employees with a valid company work email. Spouses automatically gain access when signing up using their own private email address. No additional user licenses are needed. As a company you can upload information and documents accessible to spouses, send messages to spouses living in the various company locations and much more. Company employees and spouses can now Sign up and log in creating a personal profile. Signing up takes only 3 minutes. 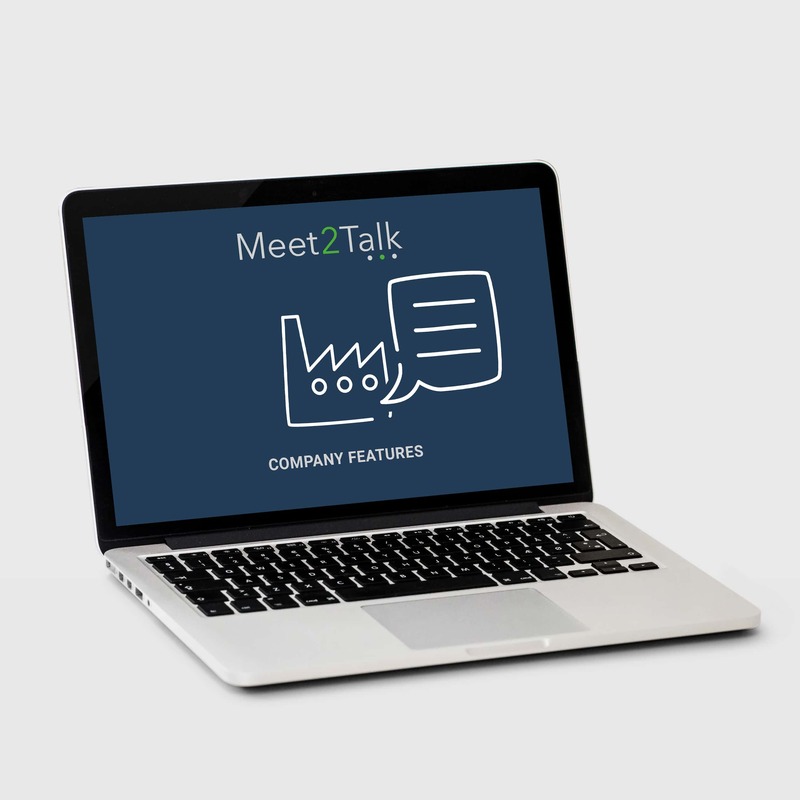 As a company inform all employees that the Meet2Talk service is available. Send an email, use the company web site and intranet and any other platforms on which you communicate with your employees and spouses. See and download our free communication kit. Employees and spouses can immediately find each other, share information, ask questions and establish a local network. 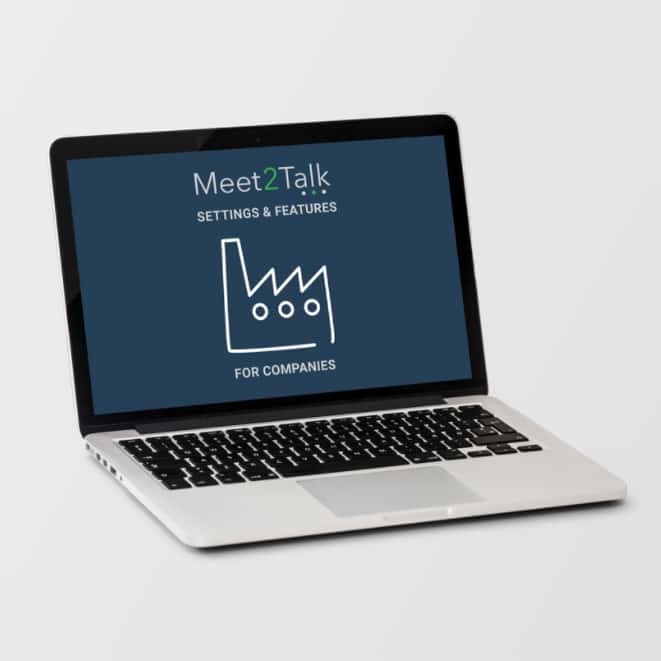 Spouses and employees can now log in and use the Meet2Talk platform. Before moving abroad spouses and employees can ask questions receiving information and advice about schools, housing, job opportunities, social activites and other important issues from other spouses and employees already living there. It is also possible to search for and connect with other spouses and employees at your new location. Search by location, nationality, families with children and much more to create a local network to help settle in more easily. 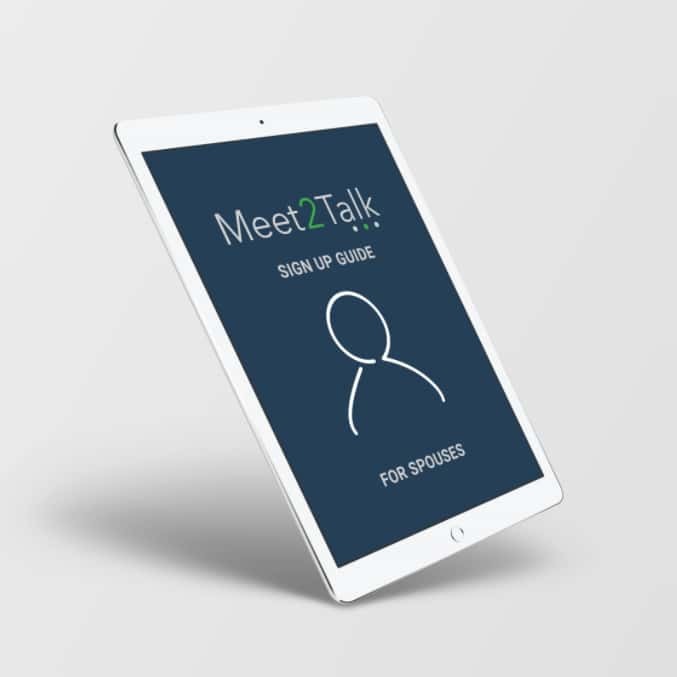 This presentation video shows the primary user-goals on Meet2Talk. 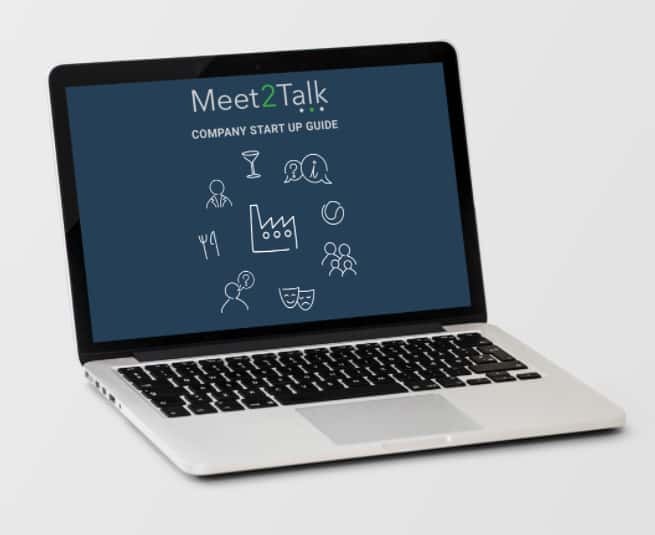 Learn the basics of using Meet2Talk and see how your company can get a successful start. With only a few simple steps your organisation will be able to offer a dedicated service supporting your international employees and their accompanying families anywhere in the world. 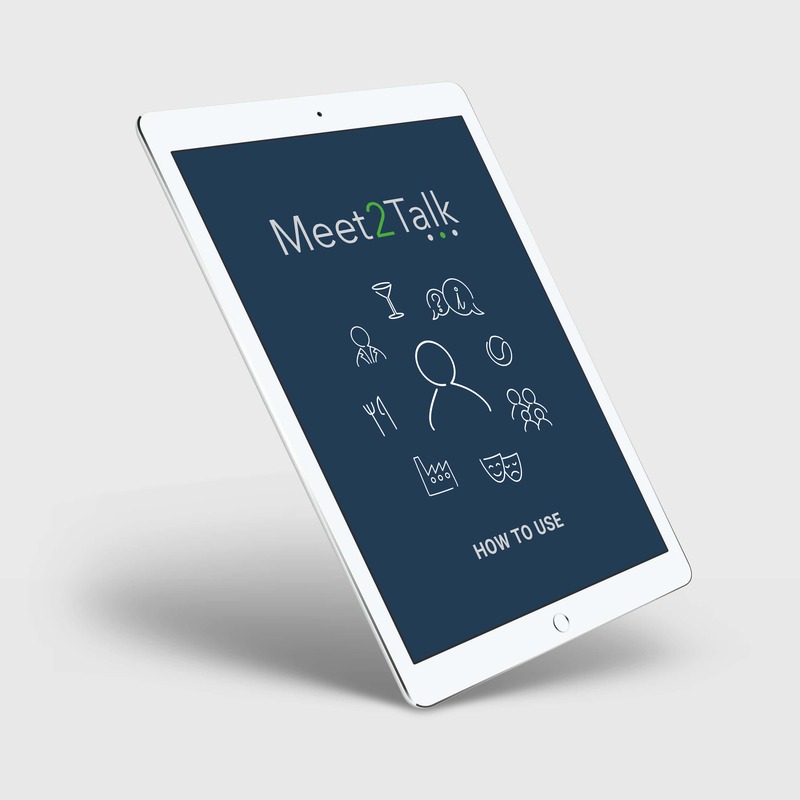 Follow this guide to see how to start up on Meet2Talk. Check out our user guides!